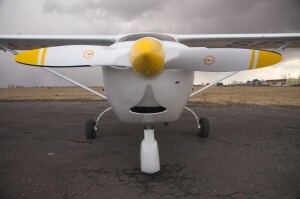 The new GT2-150-VTP fixed propeller made in wood and carbon specifically created for Jabiru aircrafts with with J3300 engine, gives outstanding performance both on take off and cruise. 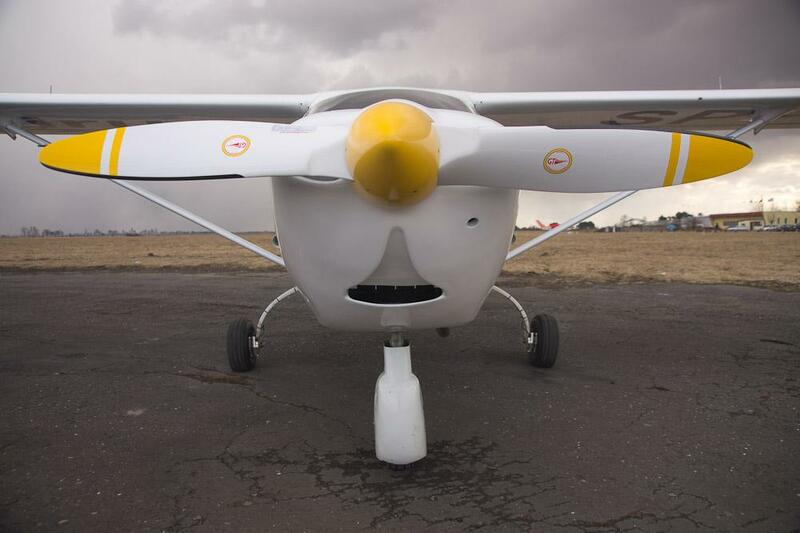 The sharp airfoils adopted assure greater performance all round and smooth operation with greater flying confort compared the original propeller.The PN: GT2-150-VTP is strongly recomended for all Jabiru aircrafts line or similar planes using same powerplant. The prop static RPM adopted in standard configuration are 2750, custom RPM choice is possible . Fully approved to operate on unapproved fields and rain conditions.Our leading edge composite made is EASA certified passing rigid tests. Please call or e.mail us to learn more.